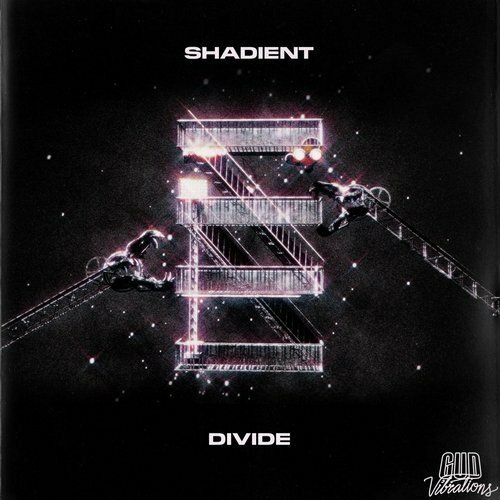 Since starting the Shadient project in 2015, the United Kingdom based producer has seen support from the likes of Porter Robinson, Knife Party, REZZ, Kill The Noise, 12th Planet, k?d, WAVEDASH, Tritonal, Blanke, Gryffin, Luca Lush, Electric Mantis, MYRNE, and Cash Cash. With the release of his “Divide” EP two days ago, chances are you’ll be hearing a Shadient tune on a festival stage near you this summer. The four track EP consists of “Cyclone”, “Medination”, “Numbers Station”, and “Abberate”, the last three being released in March before the set was completely released. Morgan Hicks put out his EP on Gud Vibrations, the record label of SLANDER and NGHTMRE, who have also been big supporters of the British artist for the past few years.